The U.S. Congress, based on its members’ legally required financial disclosures, fares far better than most. Senators and representatives are worth a net $1 million on average. But is it seemly for so many of our crucial voices in the nation’s capital to be enriching themselves even more, with some trading stocks in areas—like health care—in which they also are legislating? Politico, the website devoted to politics, deserves credit for digging into 21,300 stock trades lawmakers made in the last two years. Reporters found that 384 of the nation’s 535 members of the House and Senate had zero such activity. But a handful of lawmakers accounted for hefty dealing, with Mike McCaul, a Texas House Republican, racking up more than 7,000 trades. 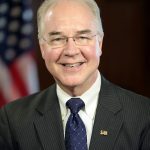 Further, following up on the dubious dealings of Tom Price, now the Health and Human Services Secretary and formerly a Georgia GOP congressman, Politico terms as “reckless” transactions some House and Senate members have made in lucrative health care stocks, especially those of Big Pharma. 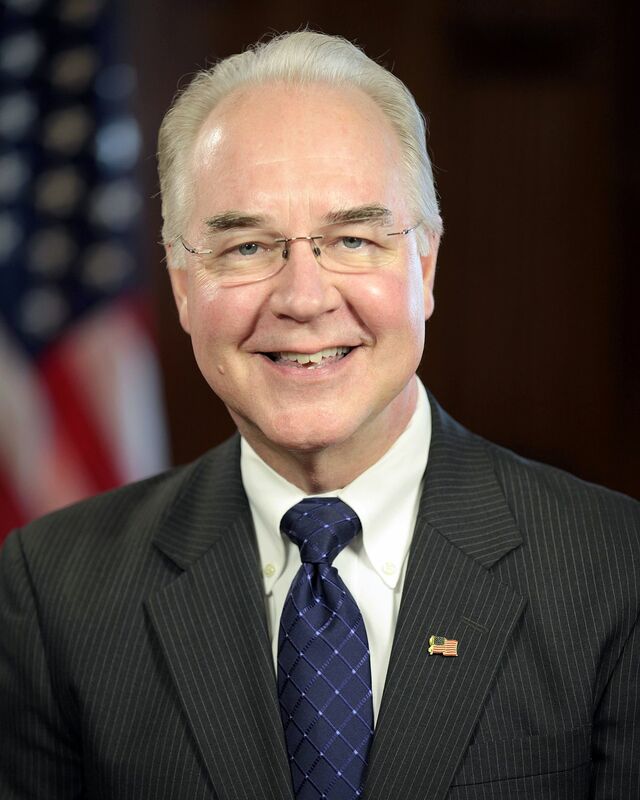 In his confirmation hearing, Price, a member of a House committee with Big Pharma oversight, came under heavy fire for his stock dealings, including his reaping $225,000 on his short-term investment of between $50,000 and $100,000 in a small Australian biotech start-up. He was among a small number of people allowed to put money in Innate Immunotherapeutics, and he got a discount to do so. 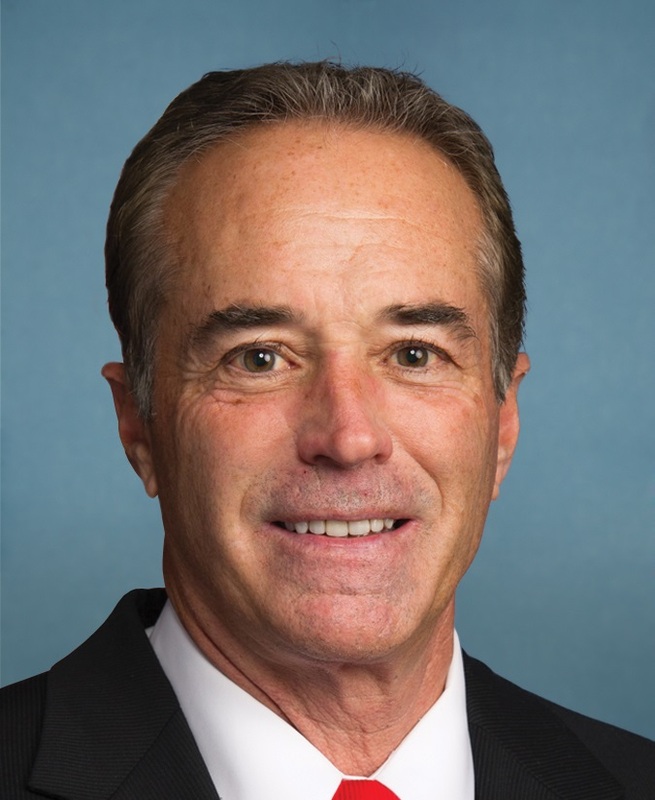 He was invited in to the deal by Chris Collins, an Upstate New York Republican representative and the holder of a stake in the company valued at between $5 million and $25 million. Price, who bought and sold more than $300,000 in sector shares in four years, has insisted his active trading in health care stocks was ethical and permitted. 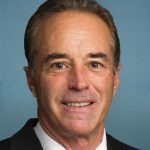 But congressional investigators are reportedly delving into Collins’ Innate transactions. 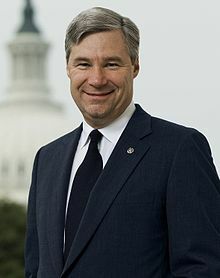 Sheldon Whitehouse, a Rhode Island Democratic senator who sits on a Senate committee that oversees health care, invested heavily in Big Pharma. 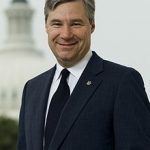 As lawmakers closed in on a bipartisan deal over the 21st Century Cures Act, Whitehouse bought, then sold shares in drug companies McKesson, Gilead, and Abbott Labs. 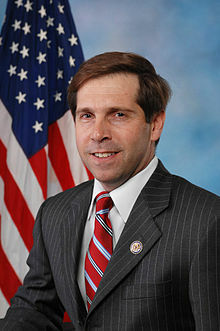 Chuck Fleischmann, a Tennessee GOP representative who sits on a House health care appropriations panel, put family money in Juno Therapeutics and Celgene. 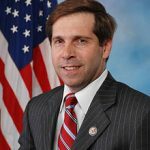 The companies are developing cancer drugs, and Fleischmann invested in them even as Congress took up Vice President Biden’s “cancer moonshot,” and the Obama Administration announced measures to speed up approval for cancer therapies. 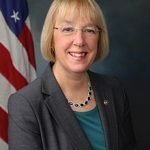 Patty Murray, the Washington Democratic senator and a member of a committee with health oversight, bought shares with her husband in Big Pharma giants Sanofi, Gilead, Amgen, and Pfizer. 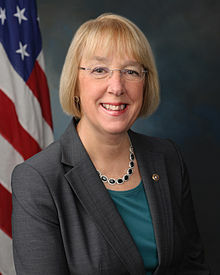 She did so even as Congress was dealing with the repeal and replacement of the Affordable Care Act, aka Obamacare, and as she was grilling then-nominee Price about his sketchy health care investing. In my practice, I see not only the major harms that patients can suffer while seeking medical services and in taking dangerous drugs, I also am saddened by the major economic pain that the sick and their families endure to pay for pricey medications and therapies. Medical costs continue to soar and to be a major driver of bankruptcies. Americans are howling for relief. We elect members to Congress to represent our needs and interests on these and other vital concerns. It is unacceptable that lawmakers, in perception or reality, put themselves and their enrichment ahead of their solemn duties and responsibilities to voters.